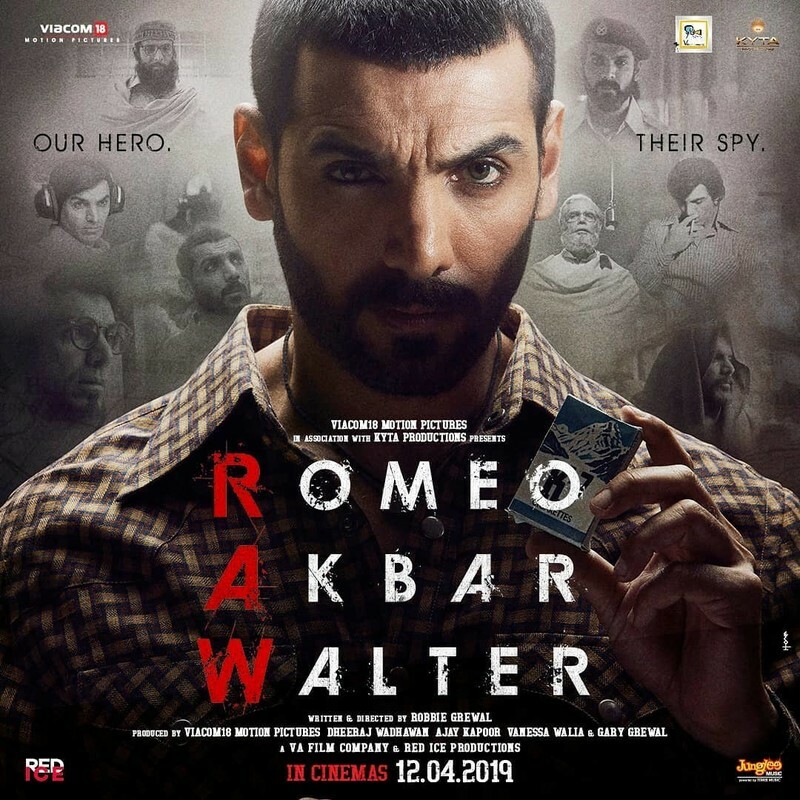 After sharing the first look as Romeo from Romeo Akbar Walter, John Abraham returns as Akbar and we think he looks totally fierce in this one. 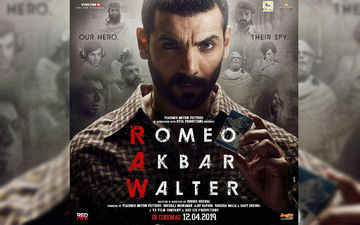 Last evening, the makers of Romeo Akbar Walter shared the first look of John Abraham as Romeo and we were mighty impressed by it. His intensely impressive retro look won us over. Now, another poster from the movie has been released. This time, John is in the garb of Akbar, and he comes across as totally fierce. With the kohl eyes, beard and a simple checkered shirt, yet again, John manages to intrigue us with his new look. Romeo Akbar Water is inspired by true events and is set against the backdrop of the Indo-Pakistan War of 1971. The movie also stars Mouni Roy and Sikander Kher in pivotal parts. Earlier, Sushant Singh Rajput was supposed to do the film, but he backed out. He had told IANS, "I wanted to be a part of the project because I love the story and I believe it's a story which must be told. However, due to unavoidable circumstances, I won't be a part of this journey. 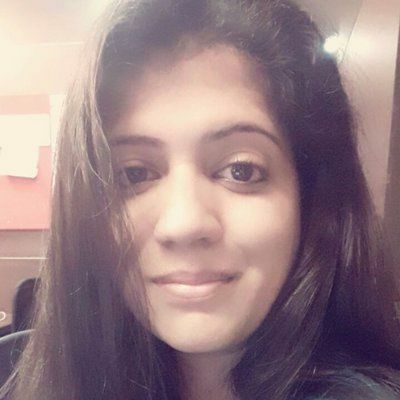 I wish the producers all the very best for the project." 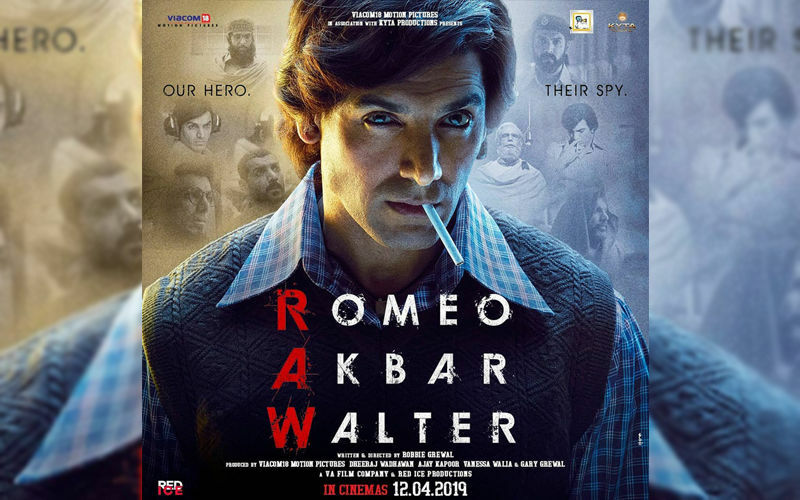 Romeo Akbar Walter is written and directed by Robbie Grewal and will be releasing on April 12, 2019. 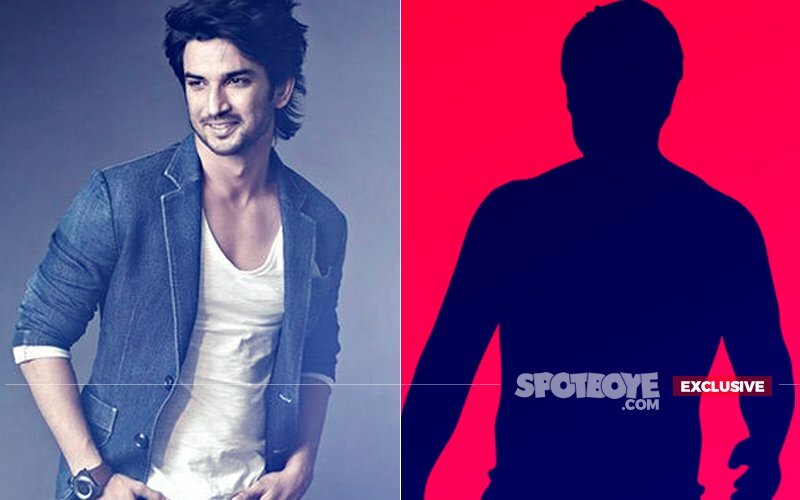 Sushant Singh Rajput Kisses And Makes Up With Someone, Guess Who? Gattu, WHY SO ANGRY? 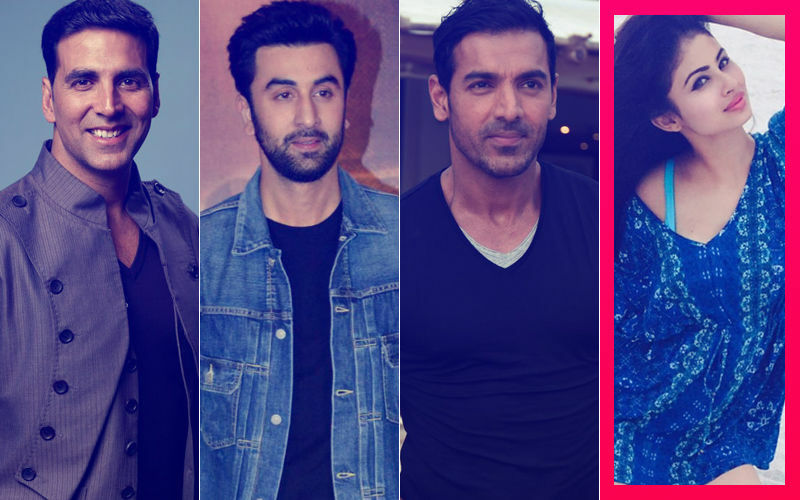 Crew Of Sara Ali Khan’s Debut Film Kedarnath FIRED?